2013 has started with new aims and goals. 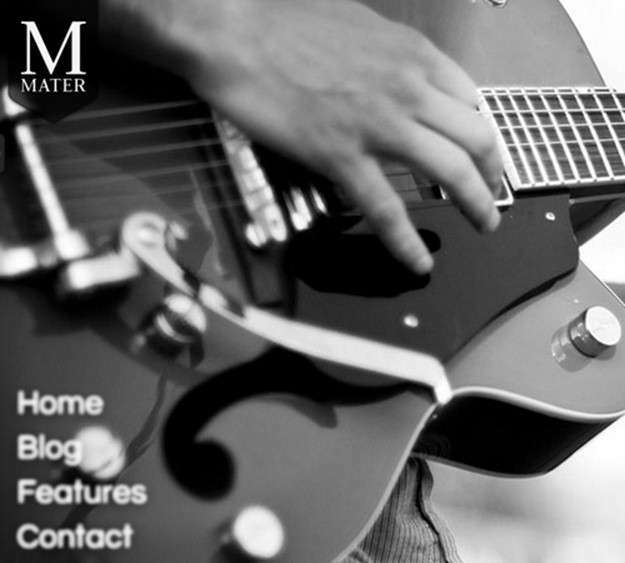 Everyone seeks the best path to follow and lead the niche. 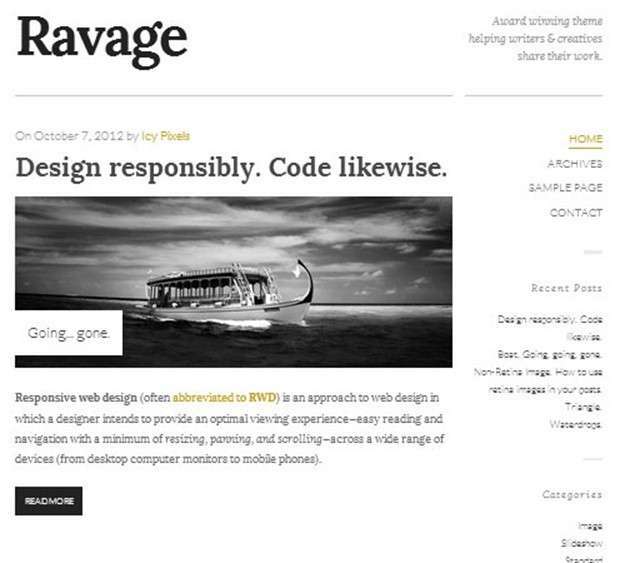 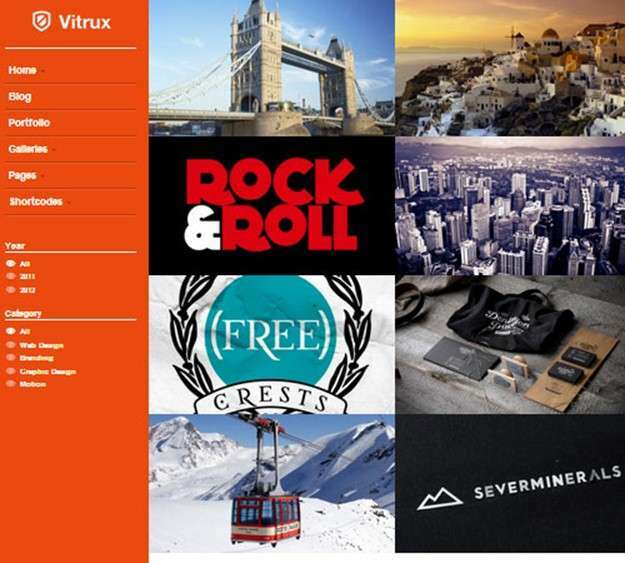 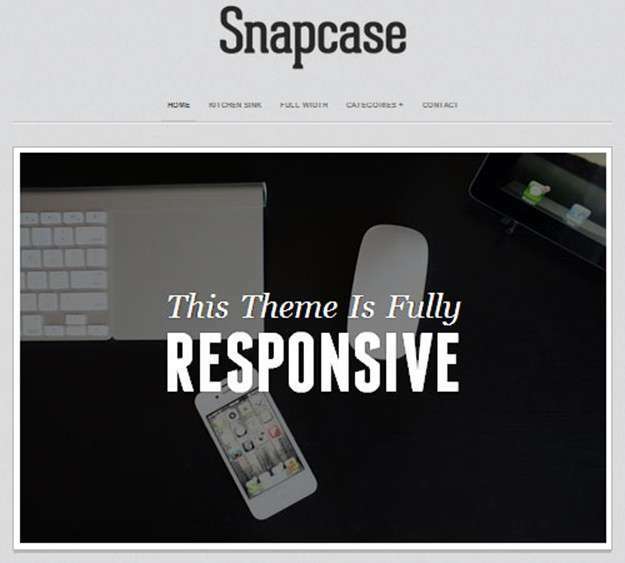 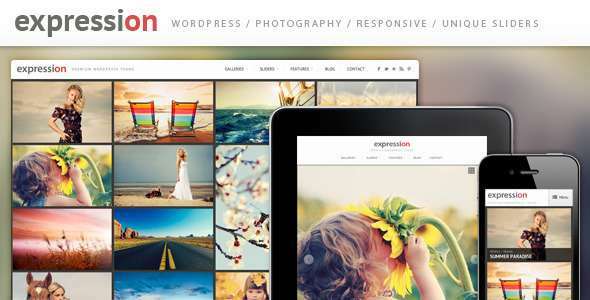 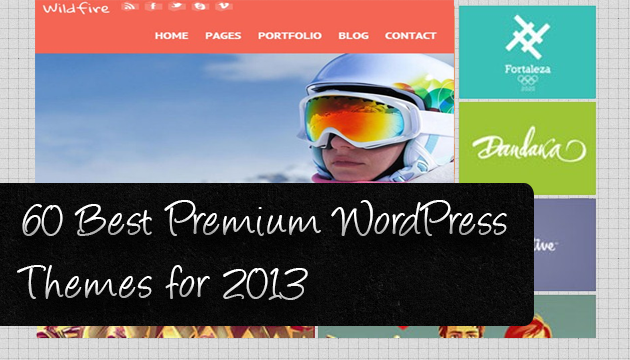 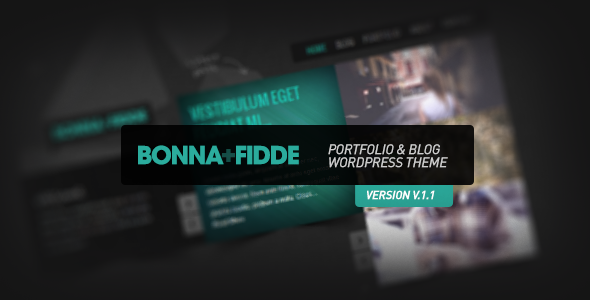 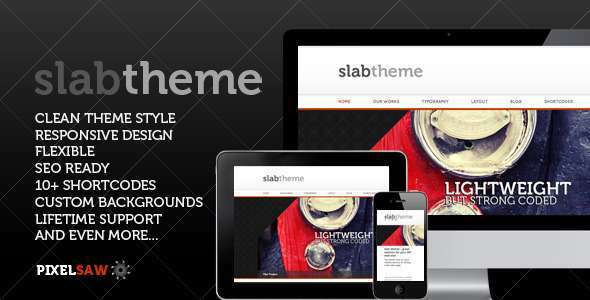 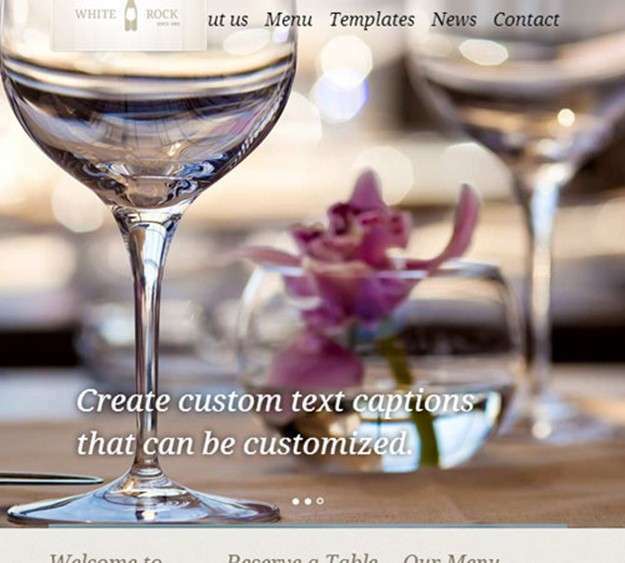 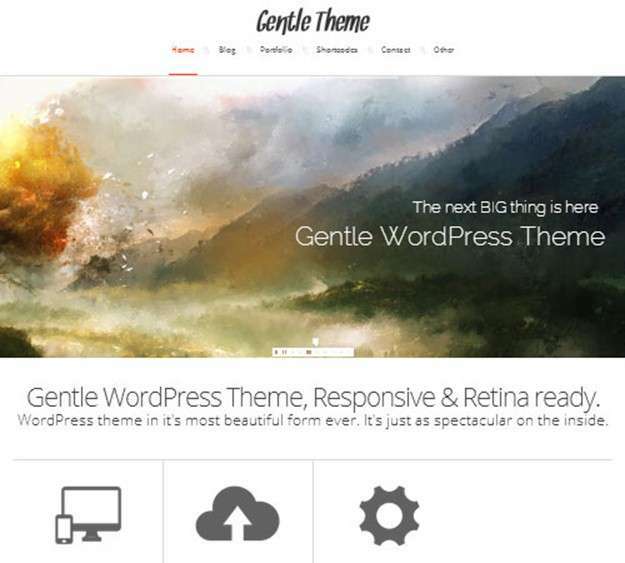 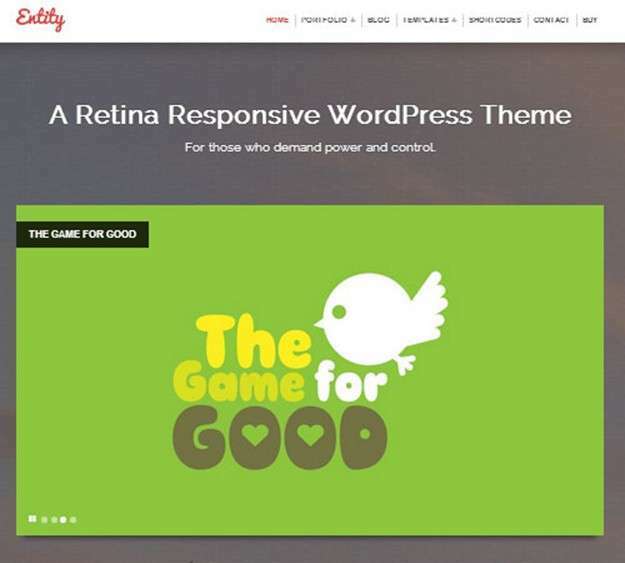 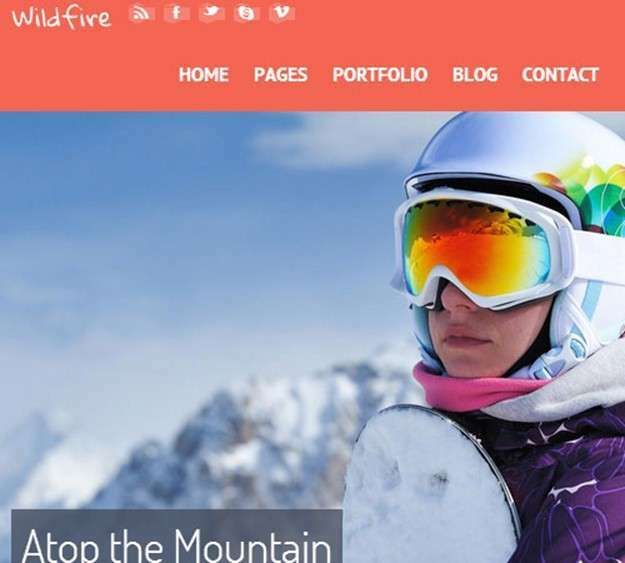 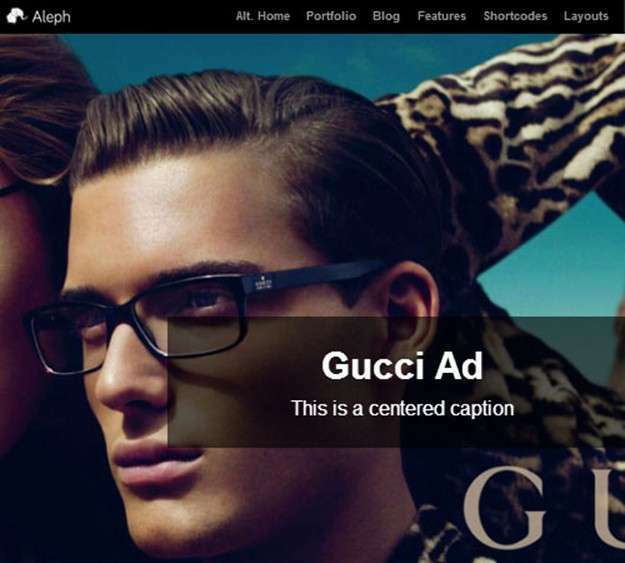 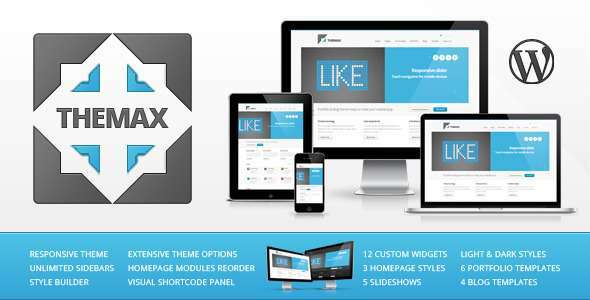 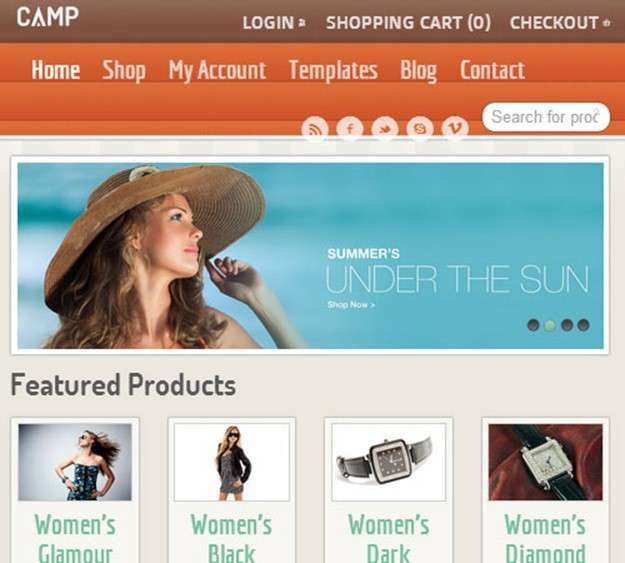 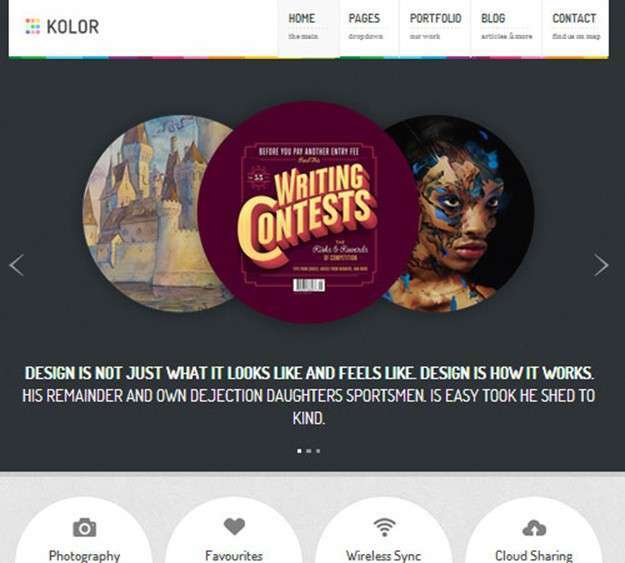 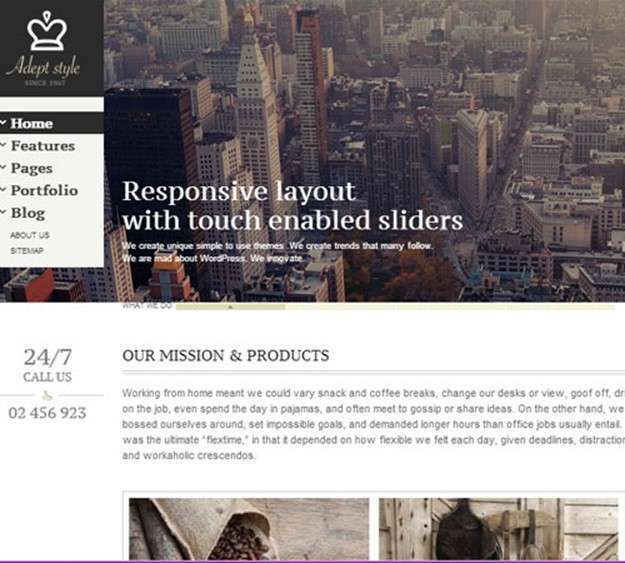 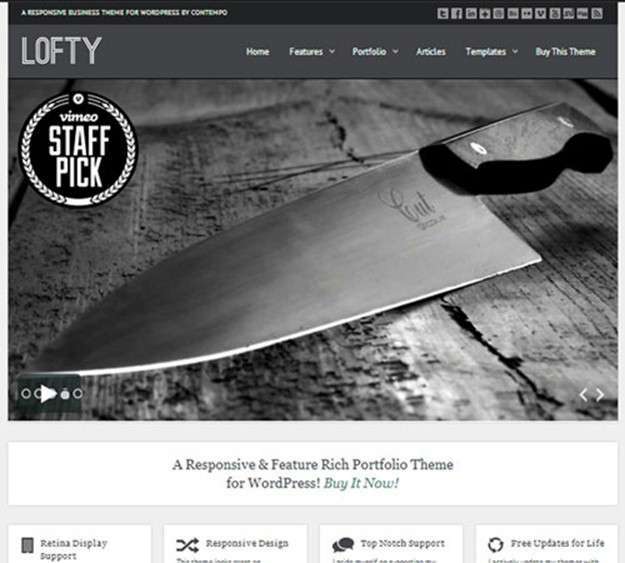 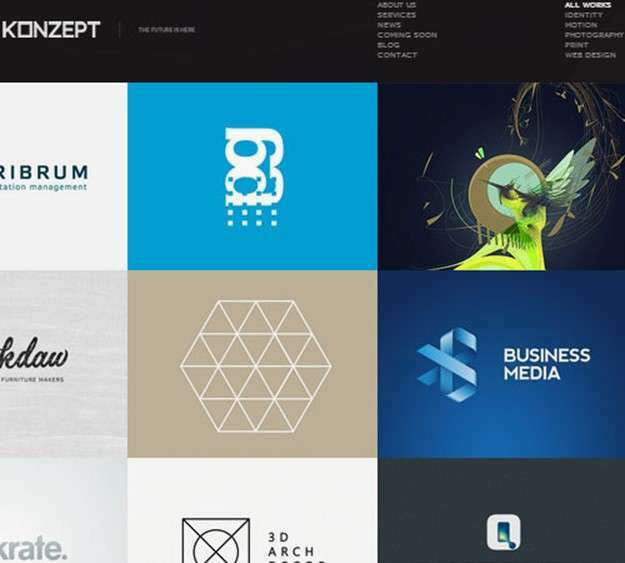 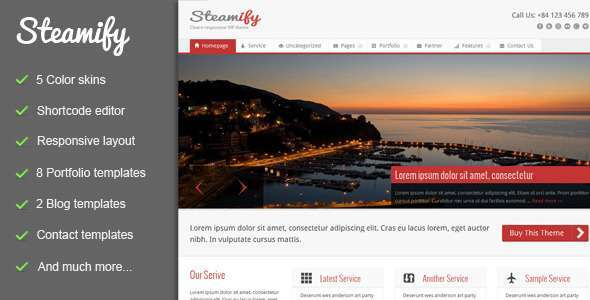 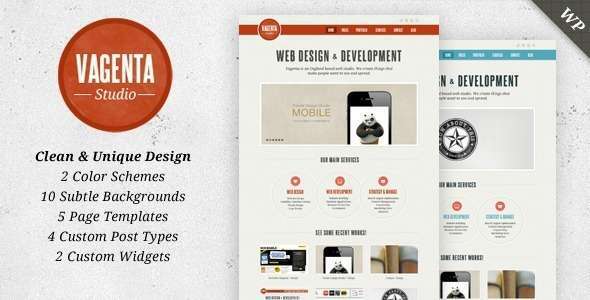 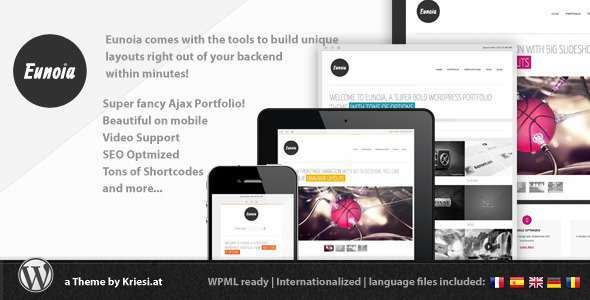 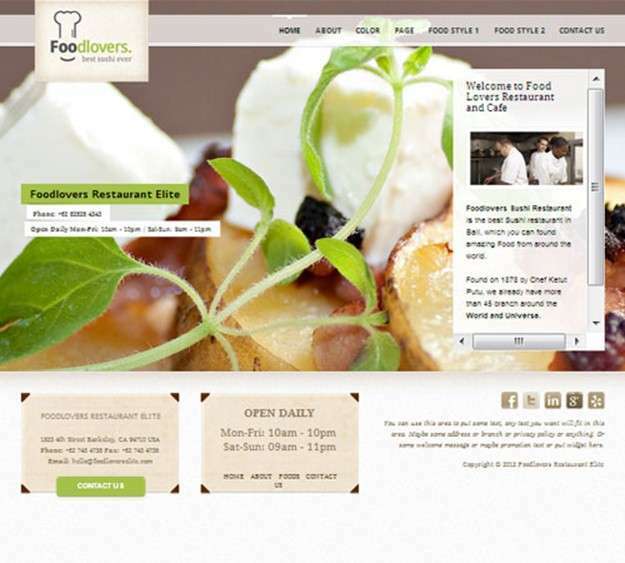 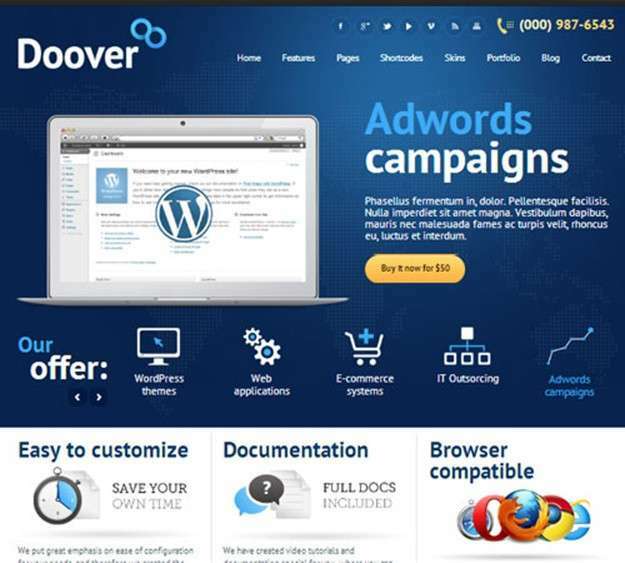 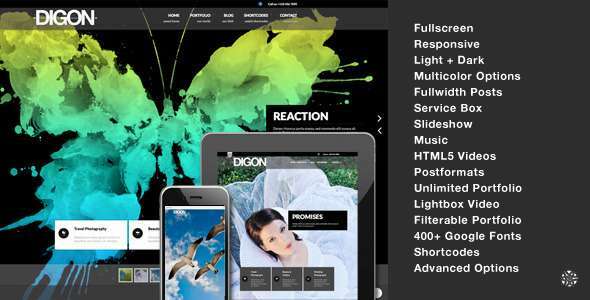 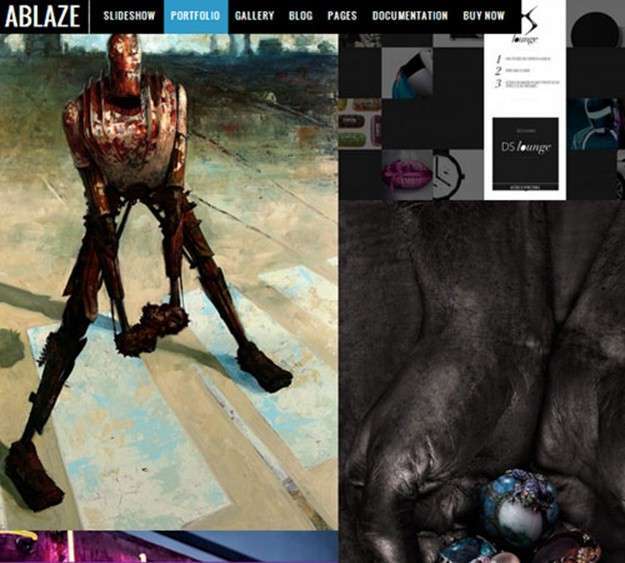 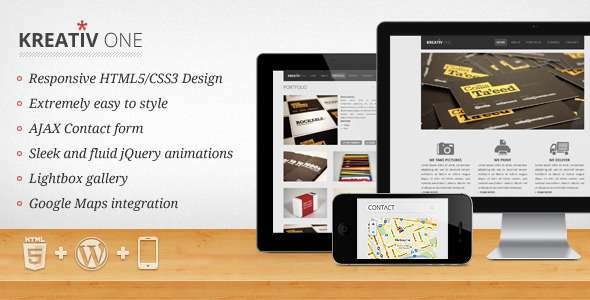 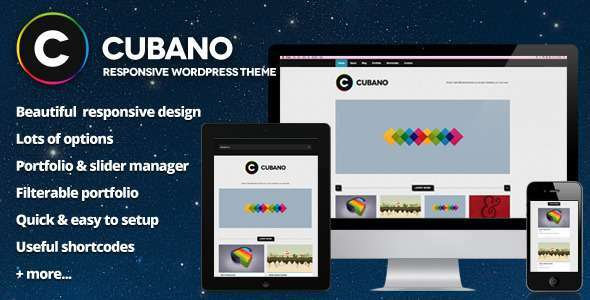 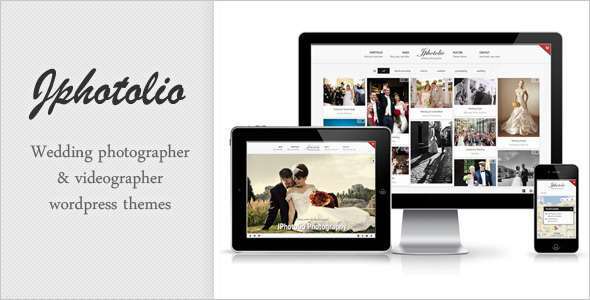 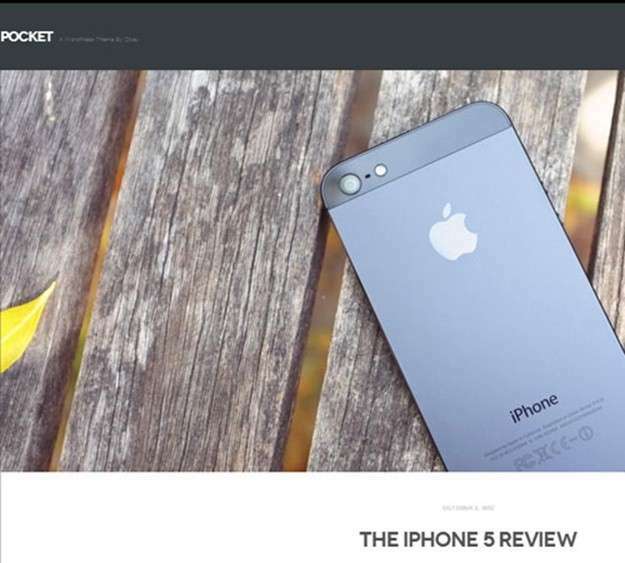 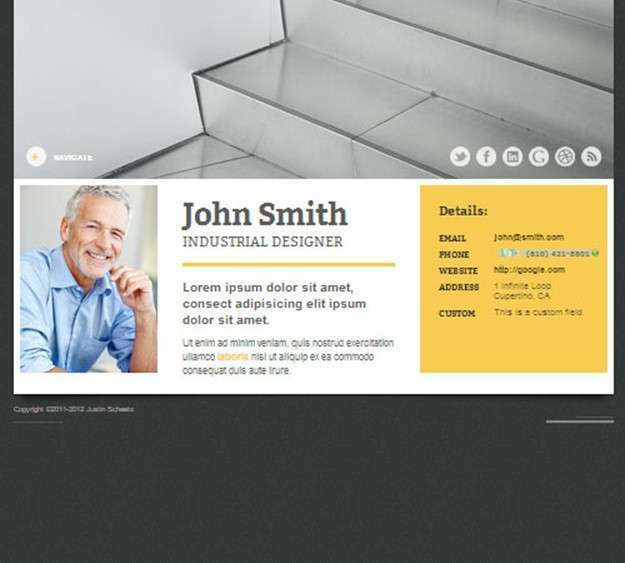 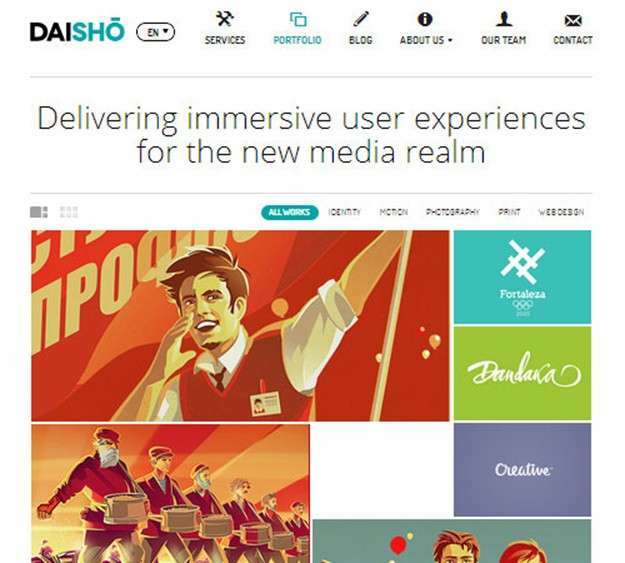 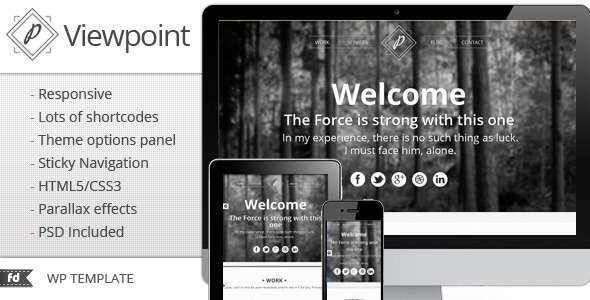 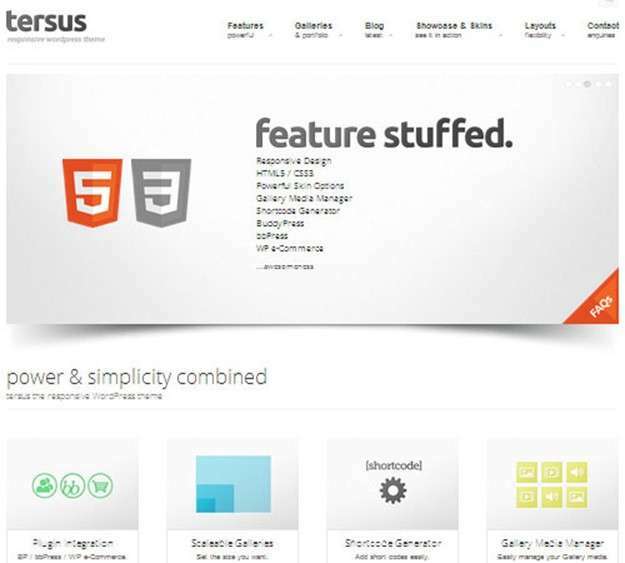 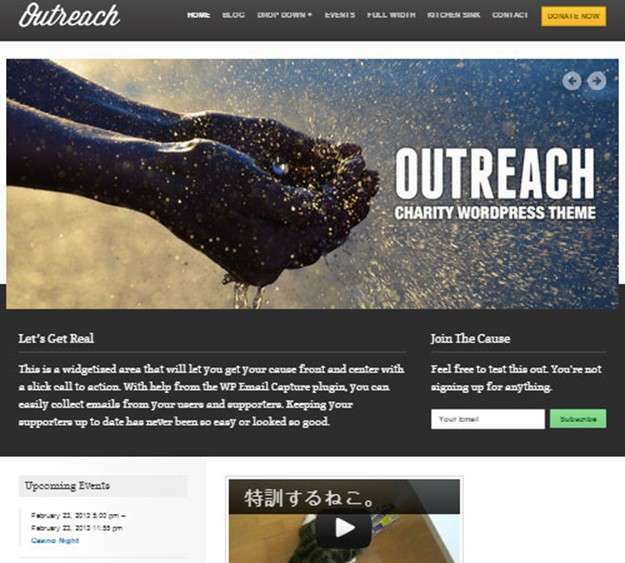 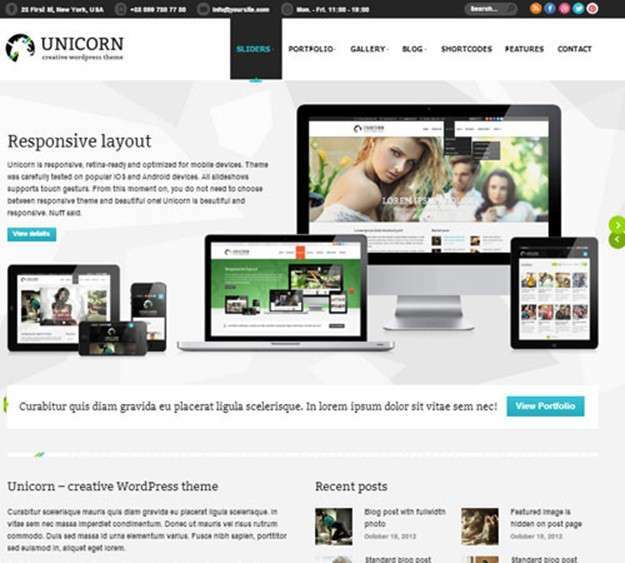 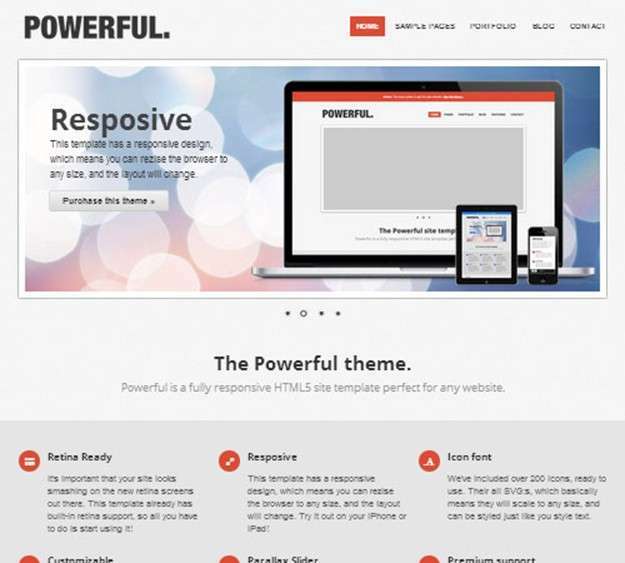 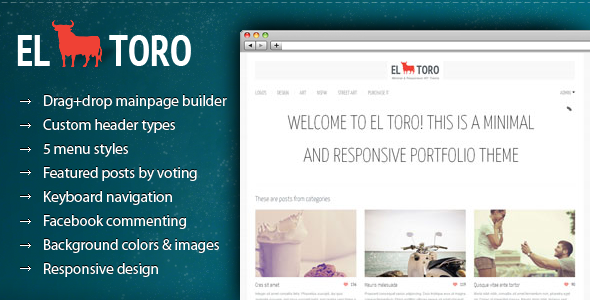 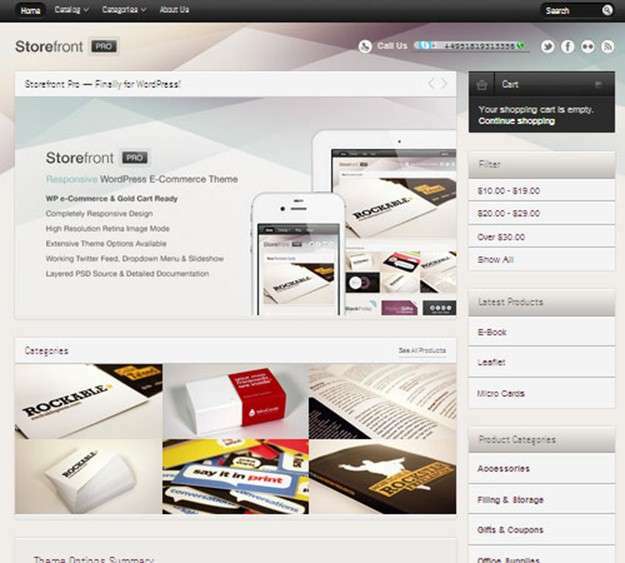 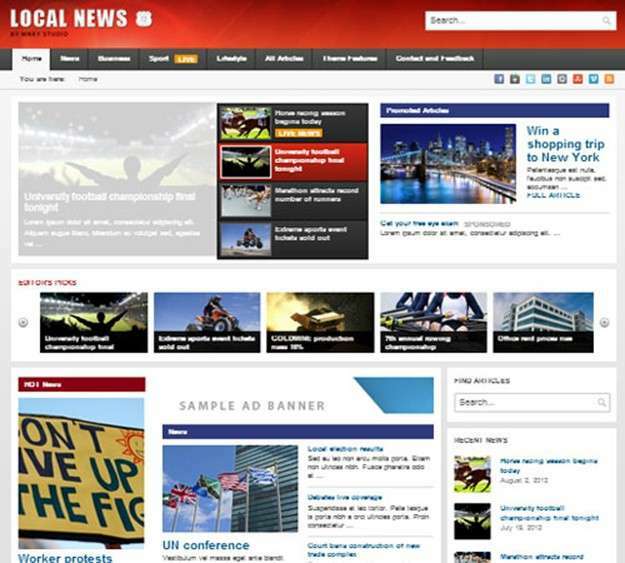 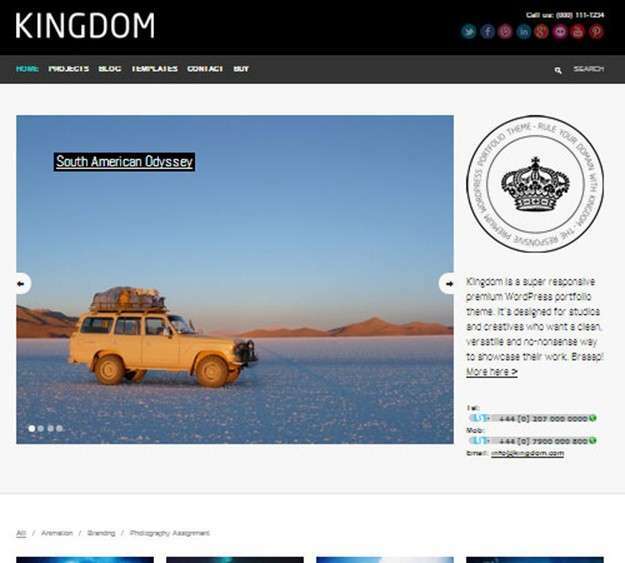 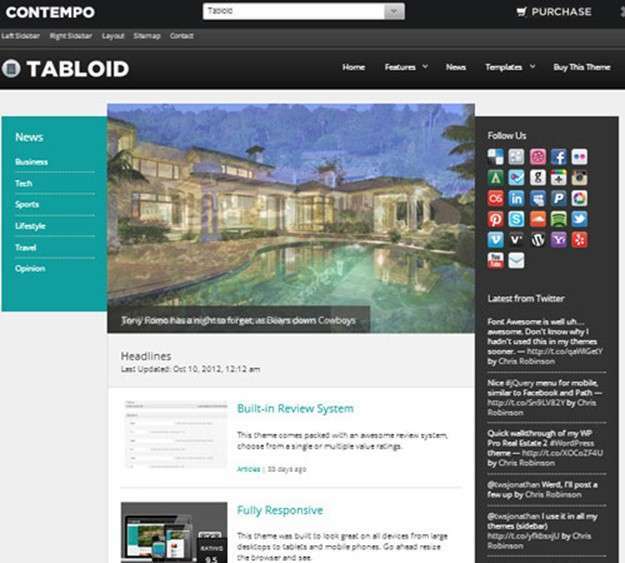 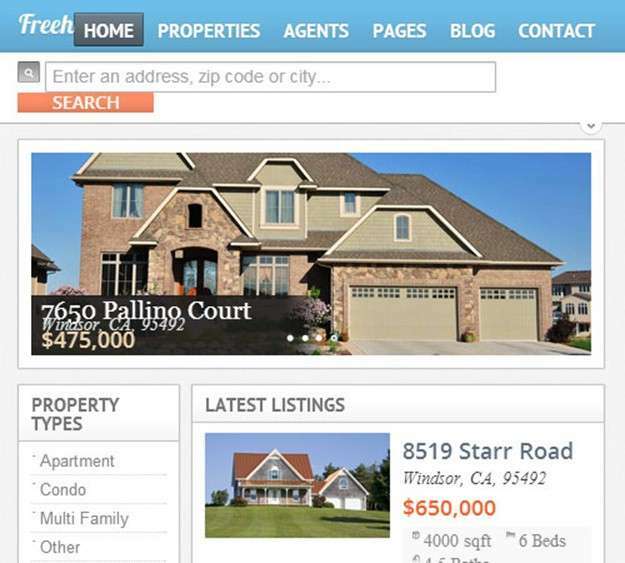 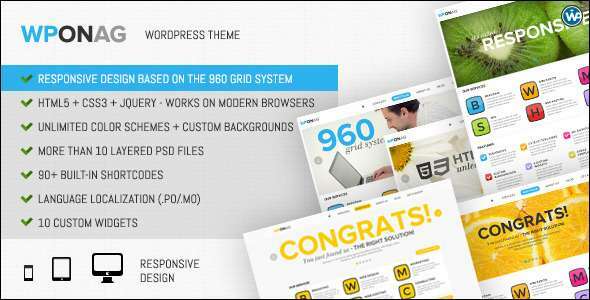 Just where the 60 Best Premium WordPress Themes for 2013 come in. 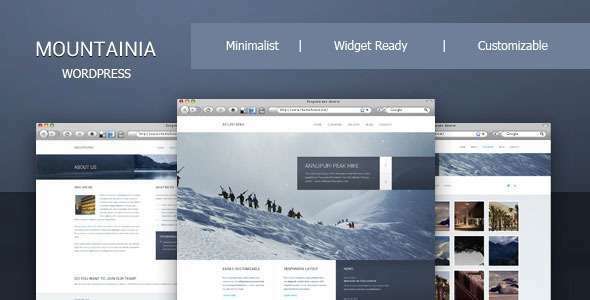 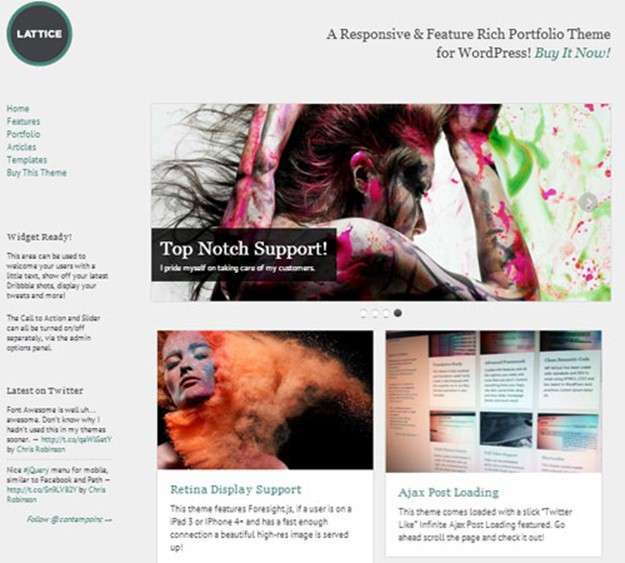 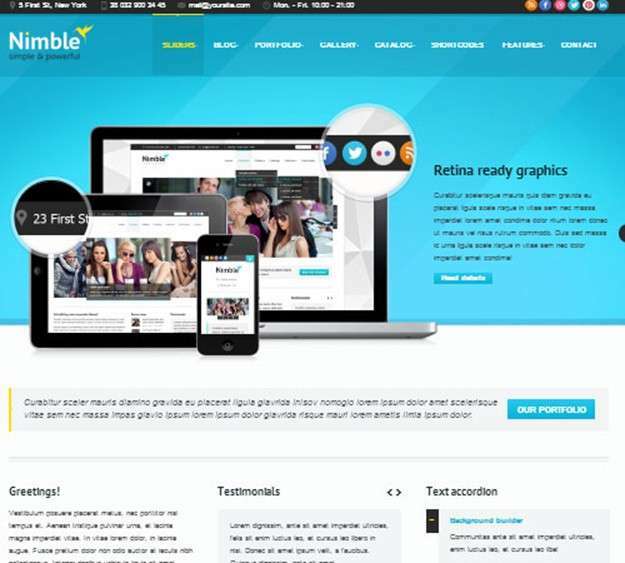 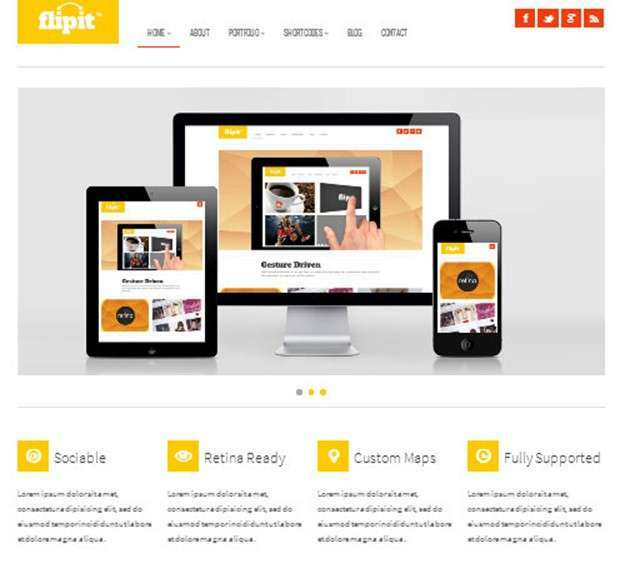 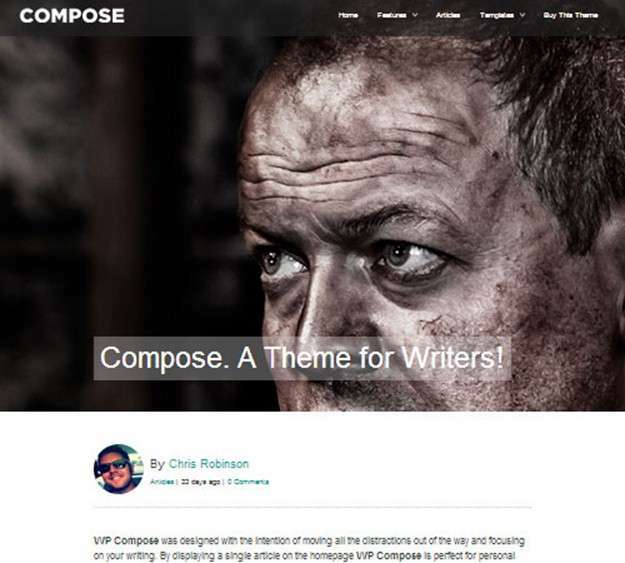 You are a blogger, about to start a blog about Photograpghy, Graphics, Technology or Web studio portfolio, these are the best WordPress Premium themes you will find in January 2013. 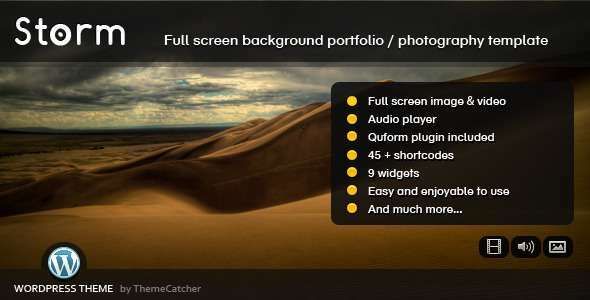 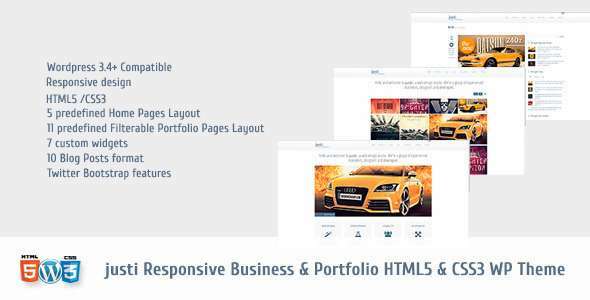 These are the themes from themeforest handpicked by us, these are high quality custom made themes for each and every niche. 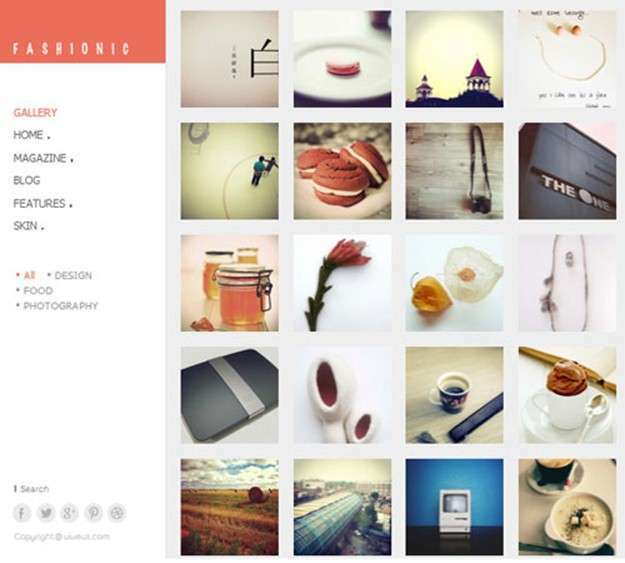 If you follow each of them you will find theme really custom made and lovely ones. 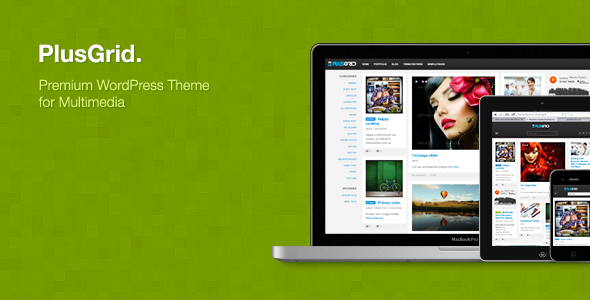 Retina images can be enabled/disabled in 2 clicks via admin panel. 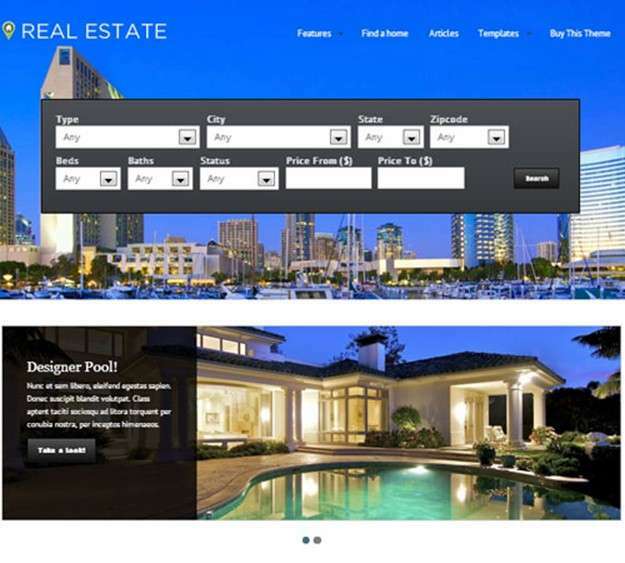 Which one you are going to buy!